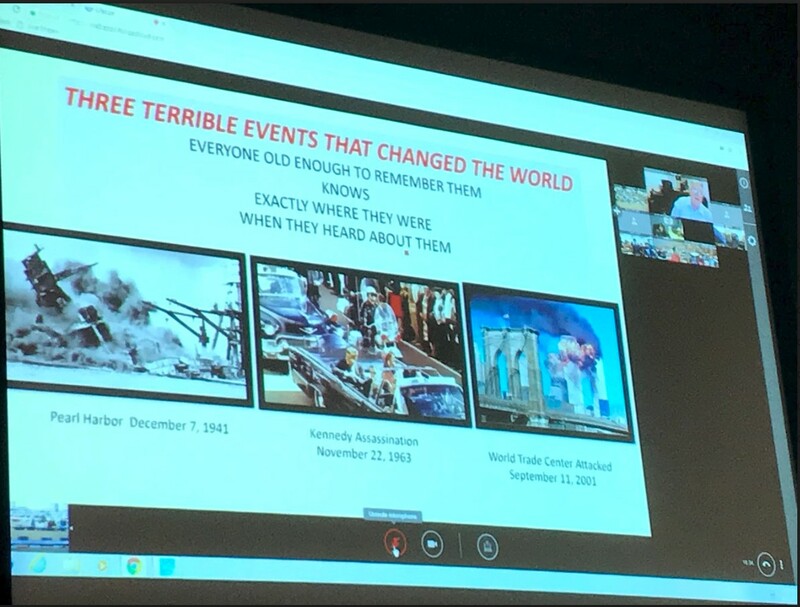 On Sept. 11, students from the Baldwinsville Central School District participated in a videoconference with author and former New York Police Department Chief Surgeon, Dr. Greg Fried. Their participation was arranged via the CNYRIC's eLearning Service. Dr. Fried was both a first responder and a survivor of the New York City terror attacks that took place on Sept. 11, 2001. While onsite to tend to other first responders, he was seriously injured when Tower 2 collapsed. 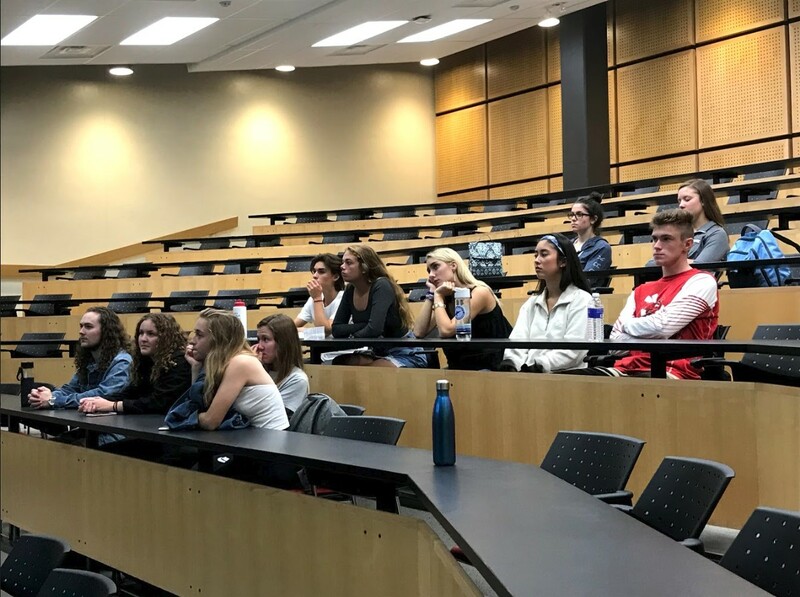 Students from Sheila Heaton’s Biomedical Innovations class listened intently as Dr. Fried recounted his experiences from that tragic day, but also learned more about the illnesses and long-term medical effects faced by some survivors following the attack. At the end of the videoconference, students were given the opportunity to ask Dr. Fried questions about the topics covered. In addition to the Baldwinsville class, students from Wisconsin, Nebraska, Alaska, and Texas participated in the videoconference as well. 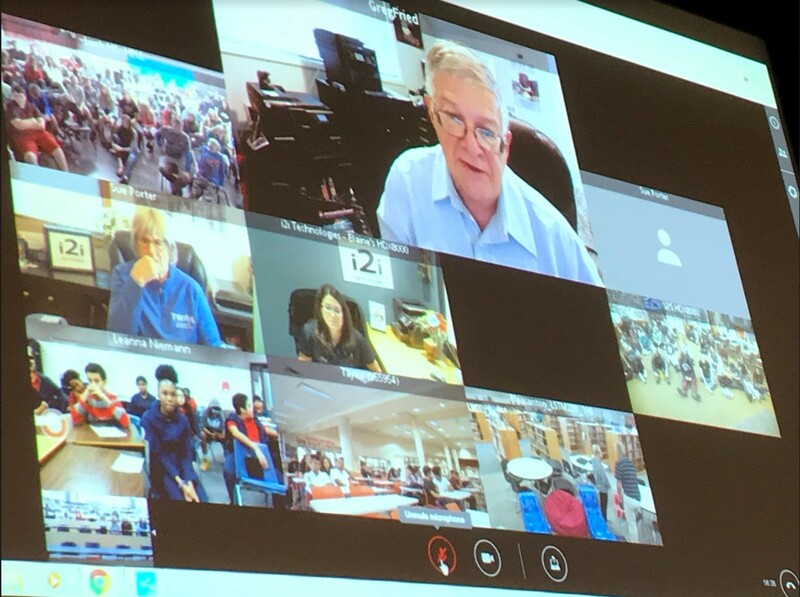 Following the videoconference, Dr. Fried generously reached out to the Baldwinsville students and stated that he would be willing to work with them in the future.